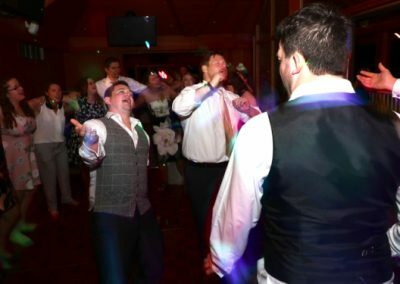 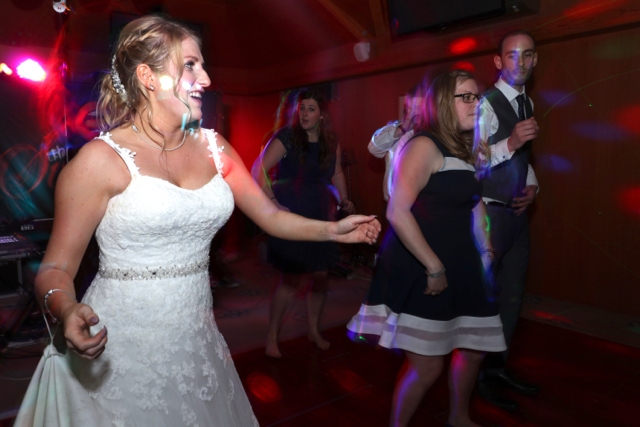 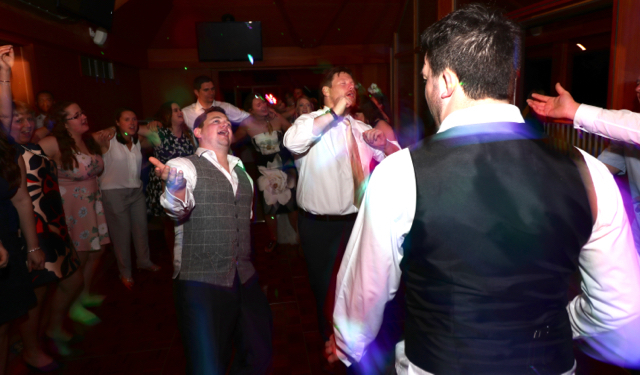 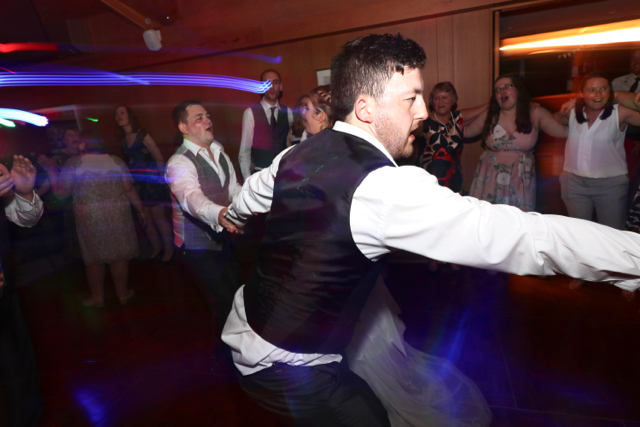 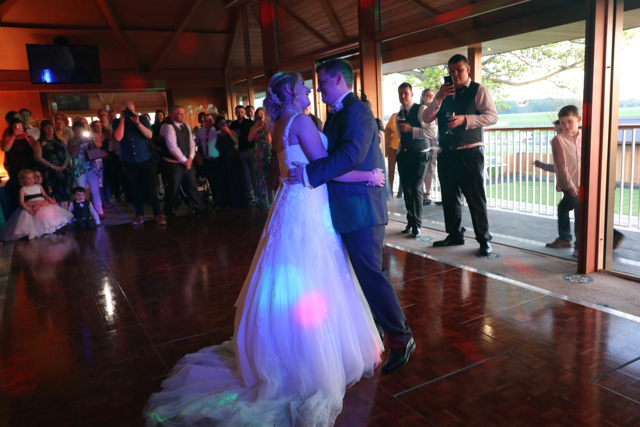 We kicked off our Bank Holiday weekend, celebrating the Wedding of Arran and Katie. 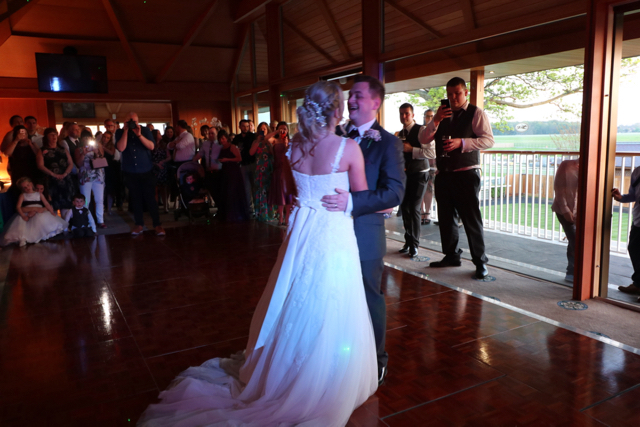 The sun was shining, and it really was a beautiful day. 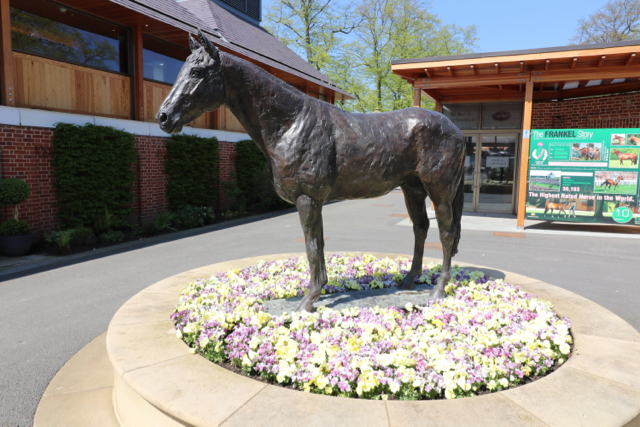 It really is starting to feel like summer. 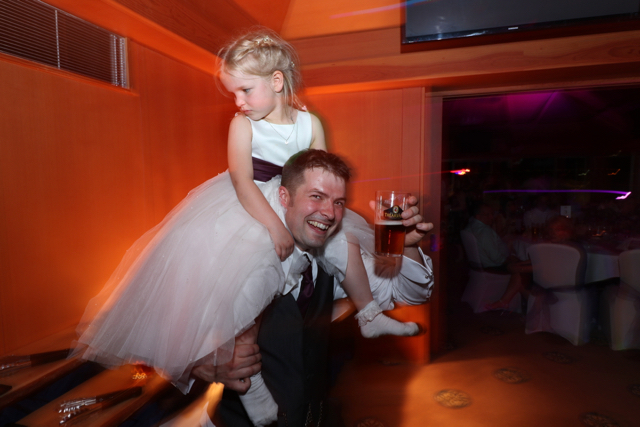 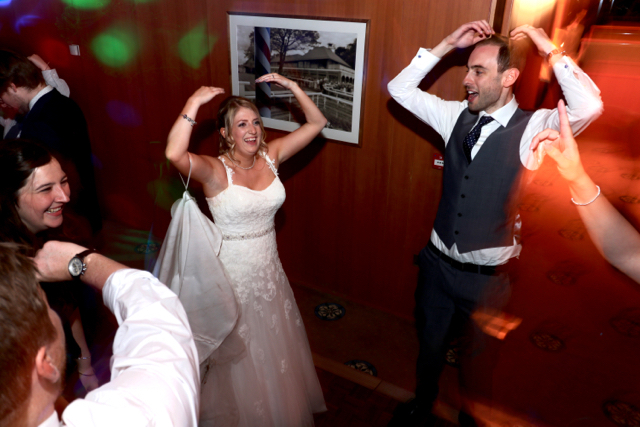 We loved being part of Arran and Katie’s big day. 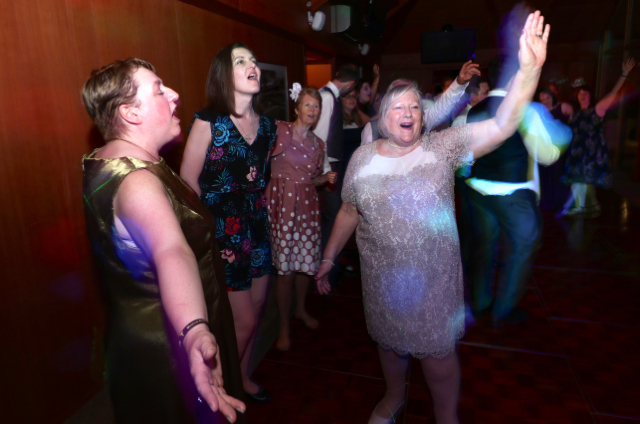 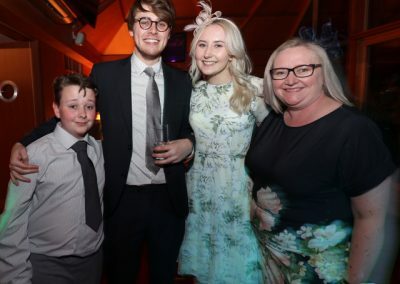 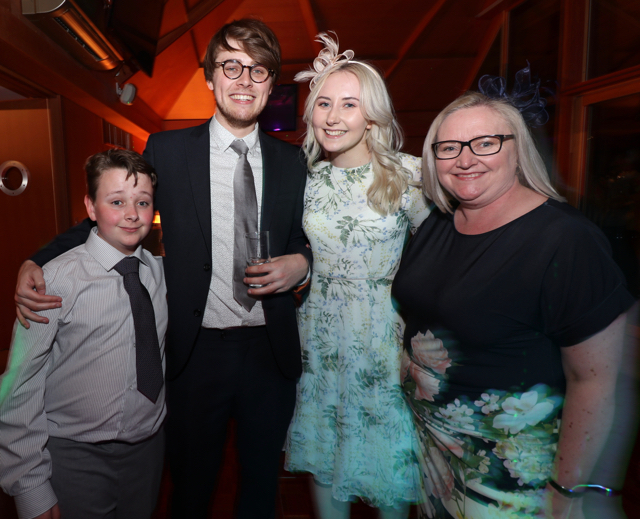 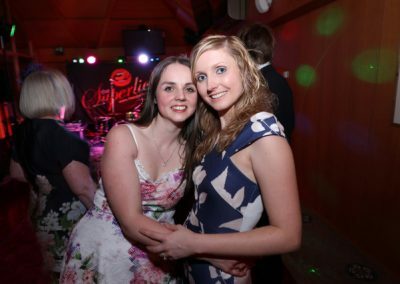 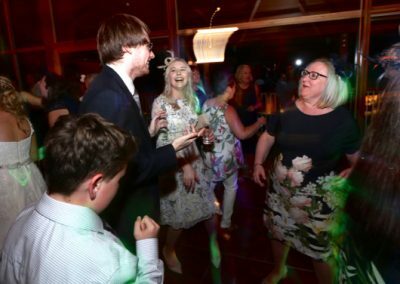 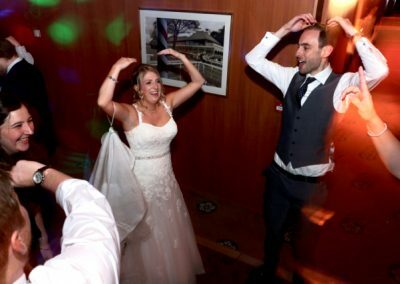 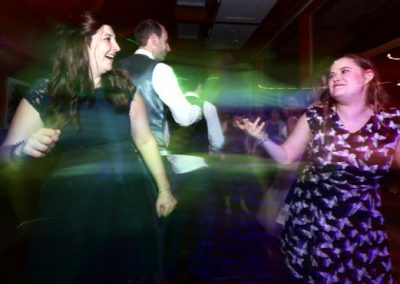 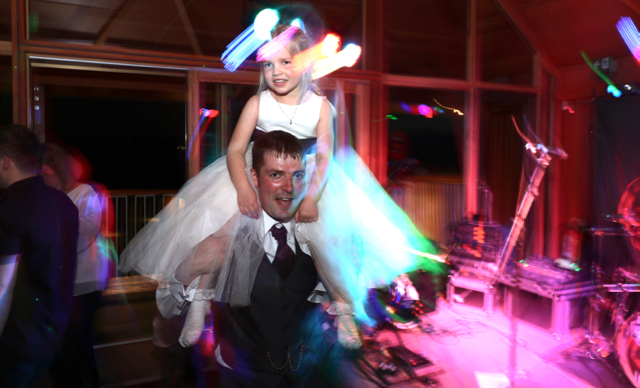 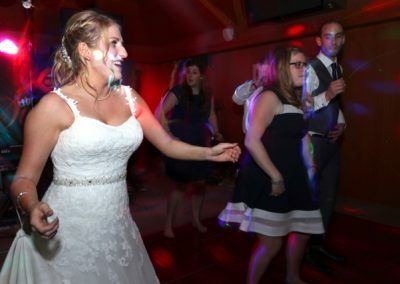 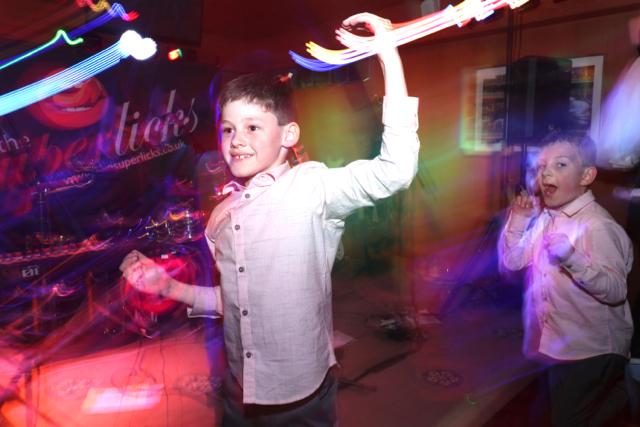 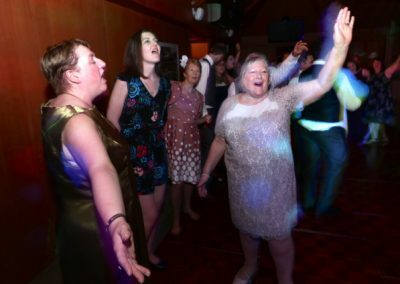 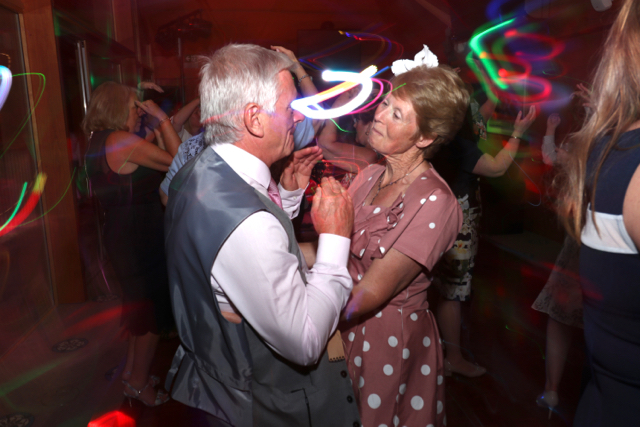 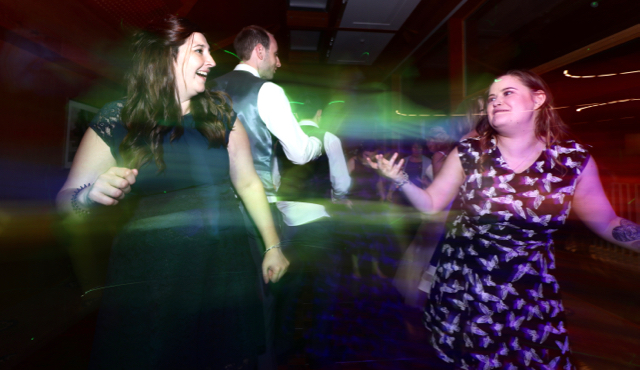 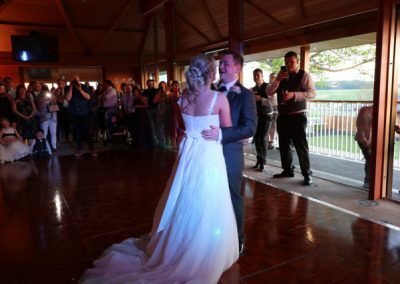 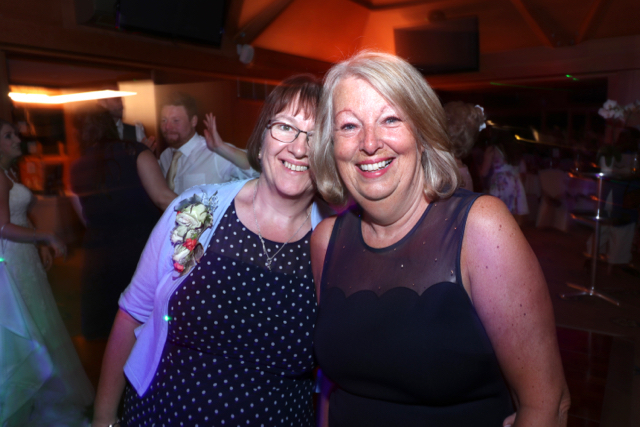 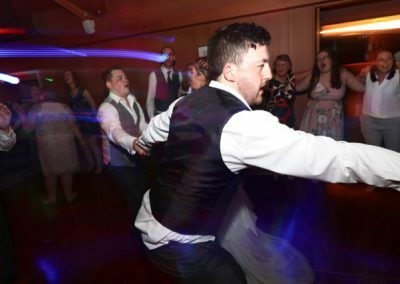 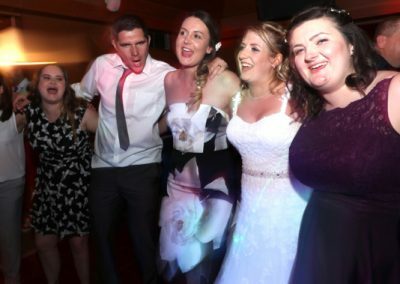 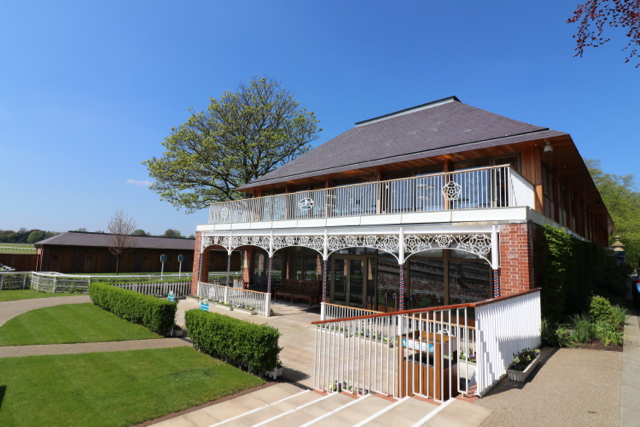 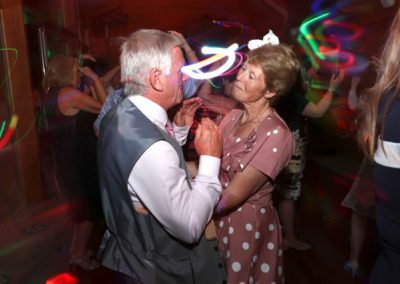 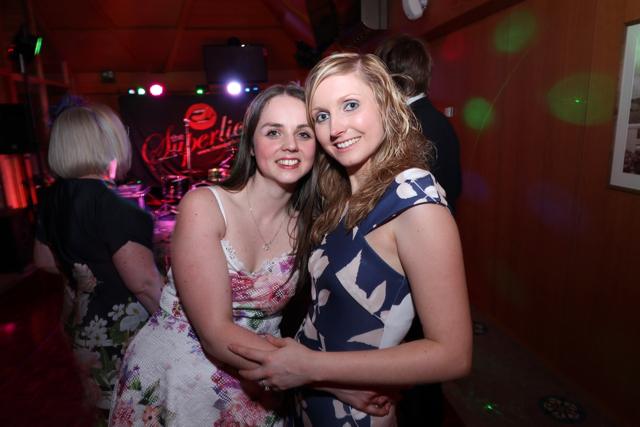 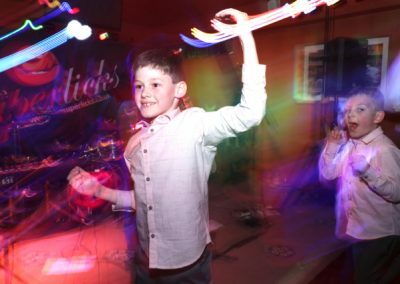 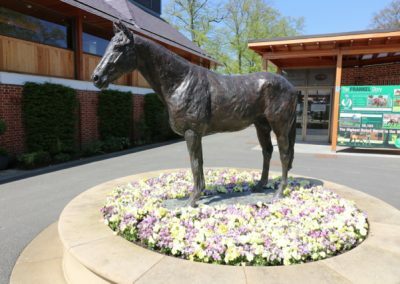 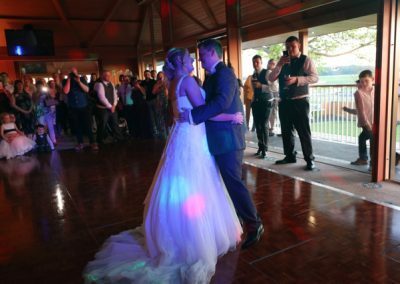 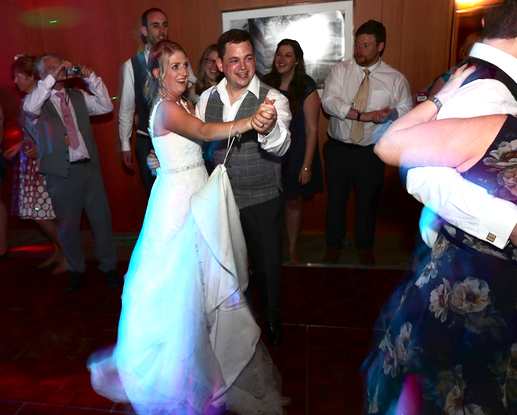 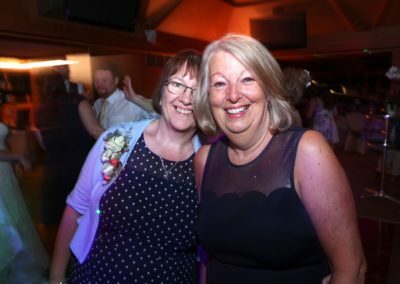 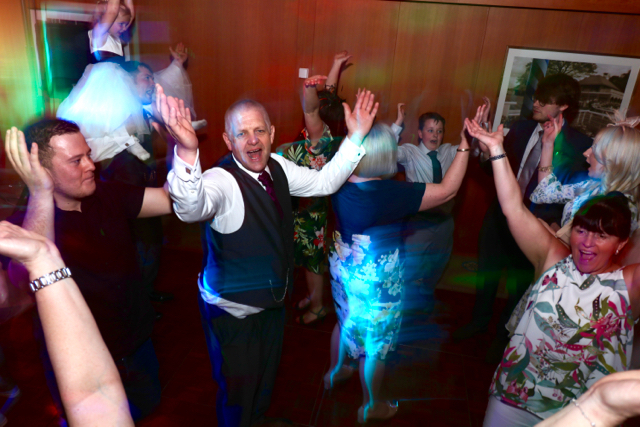 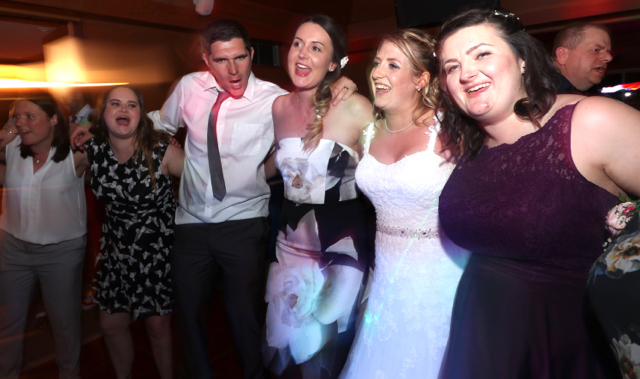 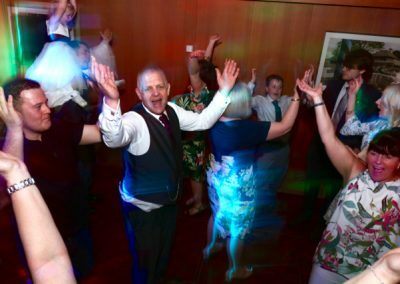 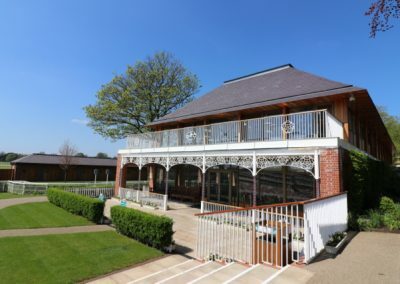 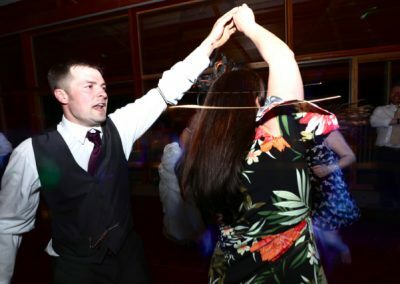 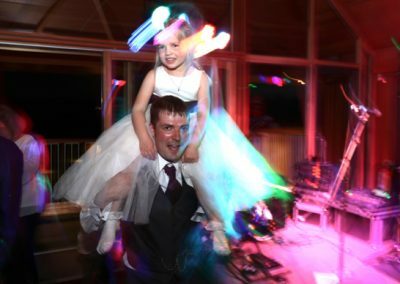 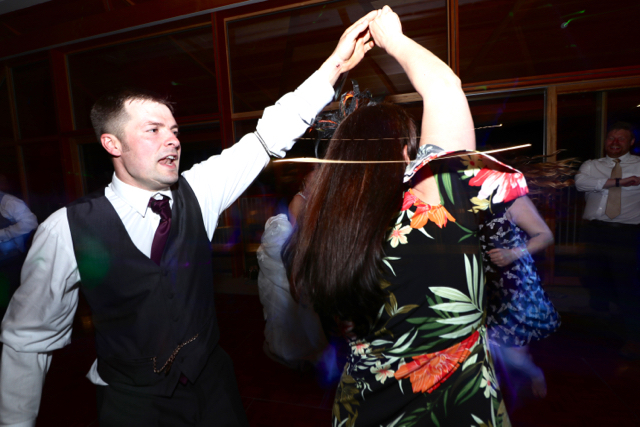 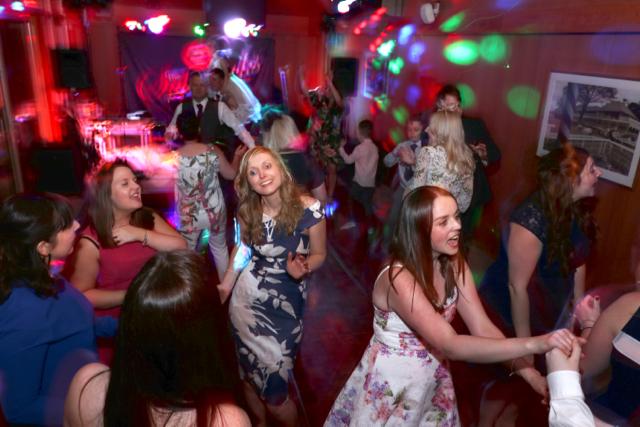 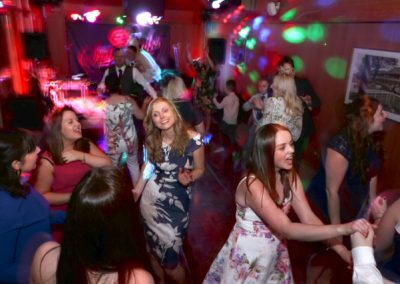 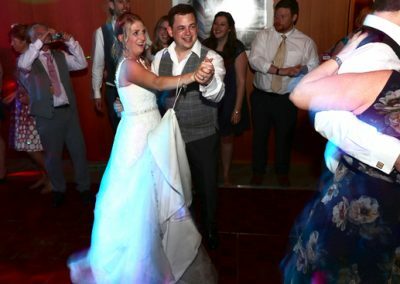 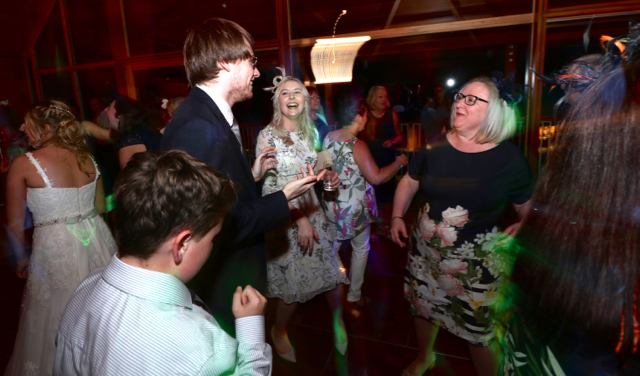 They danced the night away at York Racecourse’s, Parade Ring Restaurant. 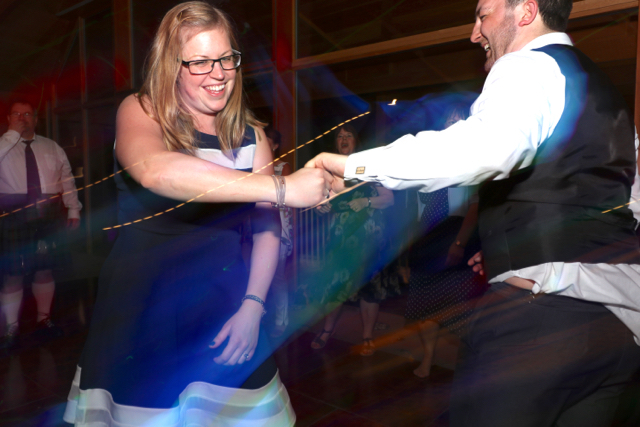 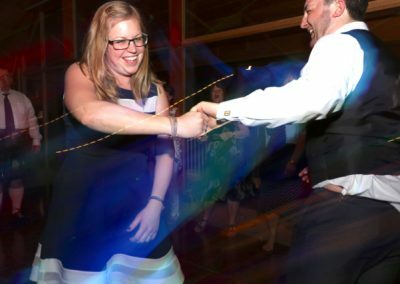 We had an awesome time watching the happy couple’s friends and family going crazy on the dance floor. 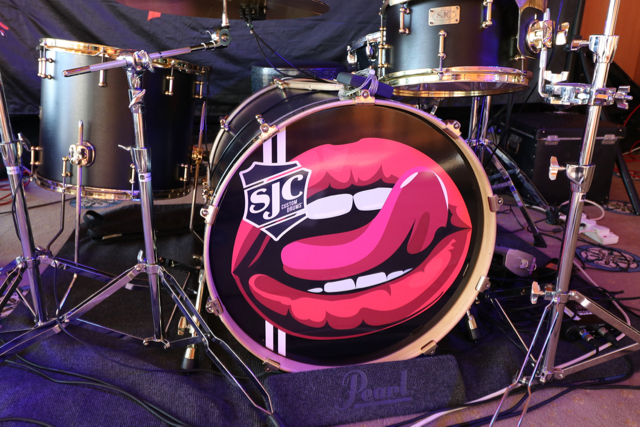 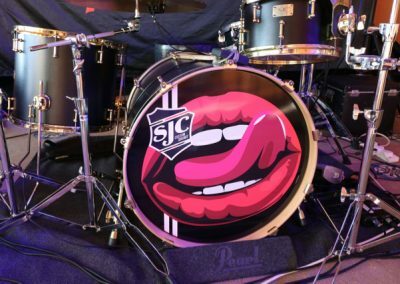 Congratulations from The Superlicks Party Band.